This is the 2nd case this year; there were only three total last year. POLK COUNTY, Fla. — This year's second case of rabies has been confirmed in Polk County, the sheriff's office said. Deputies said they received a call on Monday after three German shepherd dogs got into a fight with a raccoon in the Winter Ridge Drive area of Auburndale. The raccoon was killed by the dogs' owner. The dogs were not seriously injured. 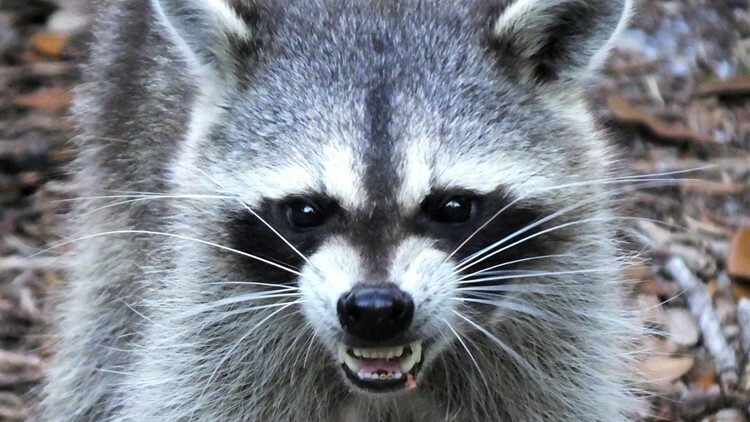 The raccoon was tested for rabies, and on Wednesday the tests came back positive. The dogs have been placed in quarantine. Three cases of rabies were confirmed in the county in 2018.